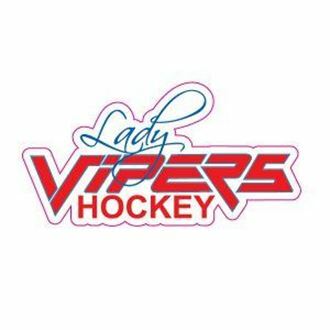 Lady Vipers is an organization that provide opportunities to girls who want to play ice 🏒 hockey. Going into our 6th year working with over 120+ girls who have played and continue to play through efforts of coaching, parents and staff providing the support through skills required, game situation and life lessons in the locker room, travel, and on the ice. Teaching that focusing on perseverance, effort toward a goal and failure is only when you give up trying. One should not to be labeled, and be willing to make paths for others to follow. Hockey is part of life along with building new friendships, being empowered by making choices, and demonstrating independence by over coming obstacles. These young lady's and families make commitment from as far south Key West and as far north as Georgia to play ice hockey. In order to play all girls team travel north to Boston, NY, MI, and are open to opportunities in other areas while making it a vacation for the family and visiting relatives. Fund or donations allow us to provide subsidies cost toward players by bring down cost for ice rentals, skills training, bring in mentors that have traveled similar paths, and assisting those in need.